I'm Henry Weaver. I am the city manager for Fishburner. My role is to look after for things. It's member acquisition, member onboarding and look after the sponsors that we have in terms of acquisition and the relationships of those sponsors. Fishburners is actually Australia's first and largest coworking space. We started in 2011, actually six and a half years ago. Two guys founded it. Mike Casey of Greg connections who still sits on the ground floor and Peter Davison of where he was actually the first investor in PayPal. He also did a couple of investment Pinterest and a few other things. Stayed off together in our pub in Ultimo. It's an introvert meet an extrovert. We do not put these two people in the same place which is I'm very interesting and they officially hit it off. Essentially, Mike wanted cheap office space for his startup and Pete genuinely just wanted to make friends. He was living with a dog in Canberra and was exited out of these two really successful startups in terms of the VC. BP took the top floor is a guarantor and there was no team. It was very much started as a member-driven community and it's growing for men. So, that's the story of how it all started. 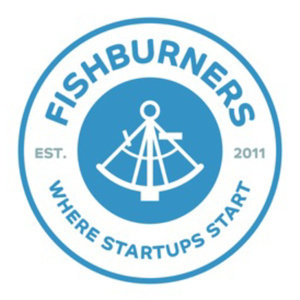 Fishburners is nonprofit. Optus actually helped us expand into our level one facilities, back in April or back in 2011. Years and years through corporate sponsorship. We've taken that the whole building. Differs in terms of how they get involved it's subsidizing desk. It's actually getting involved with the startup. We've made a number of connections. NAB make a good connection with companies integral products a few years ago. and the third way they get involved is through certain discounts so Google Cloud credit and Dropbox. We try and increase the interaction through event programs. It's good to be a non-profit. It means that we can focus on why we're here. Also to inspire more people to great startups and inspire more people to hire and not working for prudent and build out the next figures by there. We're very multicultural and what we have in the building. It's a very good test market in Australia. 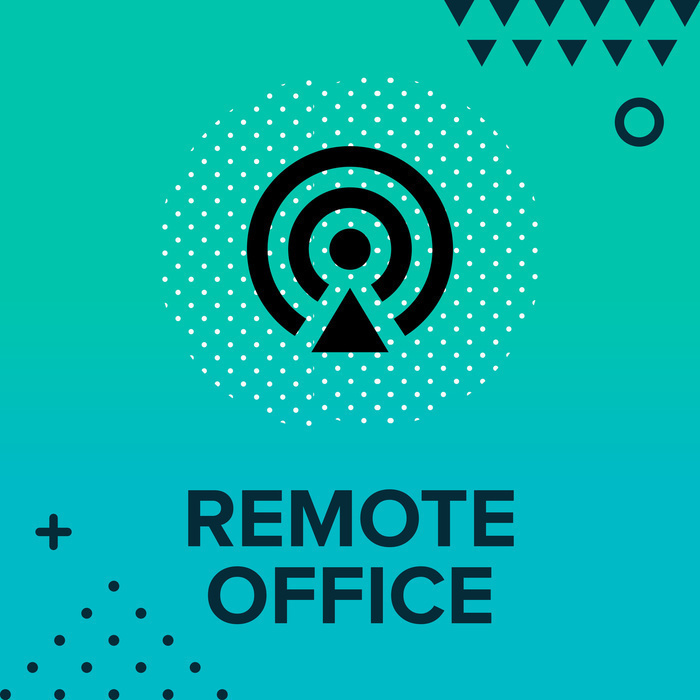 We get a lot of people were looking Australia as a tech market but they always go global because of what we have in the building it's a very wide range. Everyone could work at Fishburners as long as working on a scalable tech product or platform. They'd be led into the community. It's starting huge. Back six and a half years ago, we were the only one and now I think it's more than hundreds coworking spaces in New South Wales alone. It's a huge growth. I think how that affects to Fishburners, it's really a good thing. The objective is to inspire more great startups that means there are more coworking spaces. I think Fishburners has been always a word-of-mouth. It puts a spotlight on entrepreneurship and innovation but I think it's it's only a good thing for Fishburners point of view. The more competition means more startups which means more spotlight on the space. We're industry agnostic and Telos technology agnostic. We focus on scalability is the requirement that we look at for Fishburners. They obtain a large market share in a short amount of time or can they grow through technology and automation. We're got 7% fintech, 10% marketplaces. We also got a number of blockchain businesses coming through the building. We had a splurge of AI about a year and a half ago. We've got DayDream VR actually features as one of the top VR products. Fishburners along six years is being known from word of mouth. It has been the biggest sort of referral in terms of people coming into space. Now, ironically, we've just hired our first director of marketing and communications which is the huge thing for Fishburners. I think that's what we probably need as an organization. We need to think like some of the startups that we have in our building. I think hiring out those sort of key positions is critical for Fishburners succeed. We're looking into a lot more the marketing promotions of what we can actually achieve and we run a lot of events. We run five hundred ninety three events last year. Fishburners manages a tech coworking space. We've got startups about three hundred and thirty members. The beauty of Fishburners is always found an identity and there's always someone six months ahead. It means when you walk into a building that natural inspiration and natural acceleration which happens with those sort of numbers. We do a number of events that help startups through a journey. We have a lunch group on a Wednesday. We had an ampersand in contracting session and Ellis agencies retailers. Last week we had a finance and marketing. We do a number of events based what are the challenges for an early-stage startup and essentially that's how we like to run things. Our output is very good but I think that sounds the fact that like you've got an a large number of people coming to a building that all invested, all got that common denominator that they're invested into startups. They want to work with the startup. I think that they're a large success of the building that people share. People help out other people and become a very close mate. The community. Fishburners is above all else a community is a place where people come to that instant accountability and instant feedback. It's something that is derived everything through everything that we do here. It's personas. You come into Fishburners to connect with like-minded individuals and I think that's the main reason why we get a lot of people coming back to the spaces or will come into this place. It's either been working in their garage for the last six-twelve months not talking to anyone or they just come out of uni. They want to come into a community where they can just think and shout about it and get that instant accountability and feedback. I think the USP of Fishburners will always be there the strength of its community and the startups inside it. We want to be a cornerstone of the Australian economy. It's an ecosystem that is thriving and growing and that's we should learn about. The song is by Nctrnm under CC license.